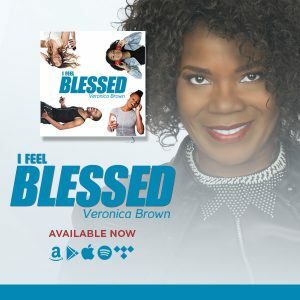 Spreading the gospel with a very unique brand of “Evangelistic Soul,” Veronica Brown is no impostor. 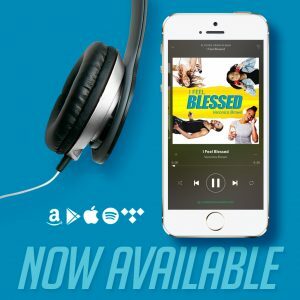 In fact, she’s the real deal. 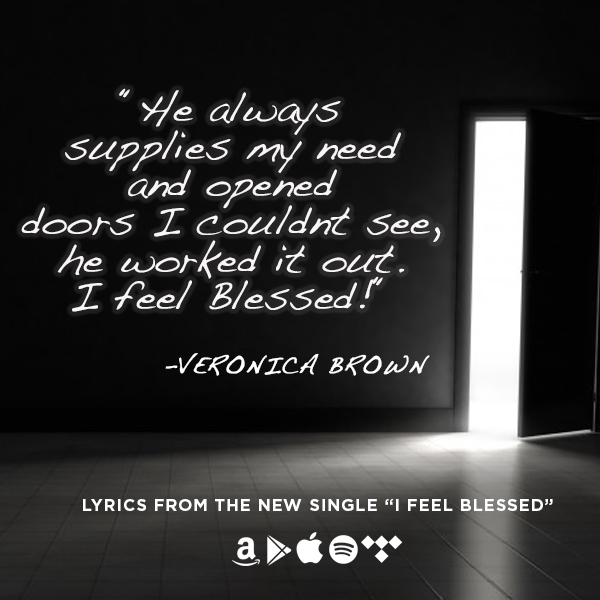 Fresh off the heels of her brand new single “I Feel Blessed,” Veronica is on a mission to remind listeners of how truly blessed they are. 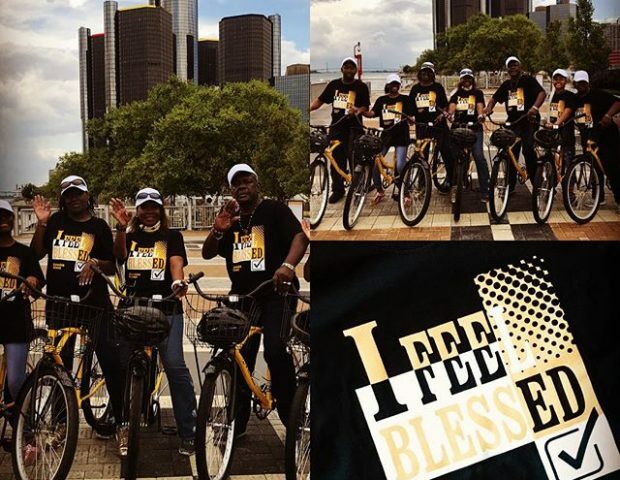 The soulful tune with its soothing but urgent groove effectively encourages and inspires. 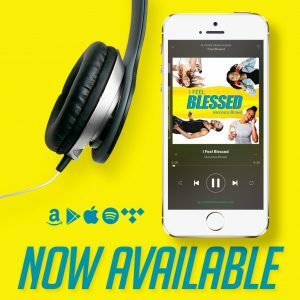 When asked how she came to record the song, Brown jokes, “At first I didn’t like it! 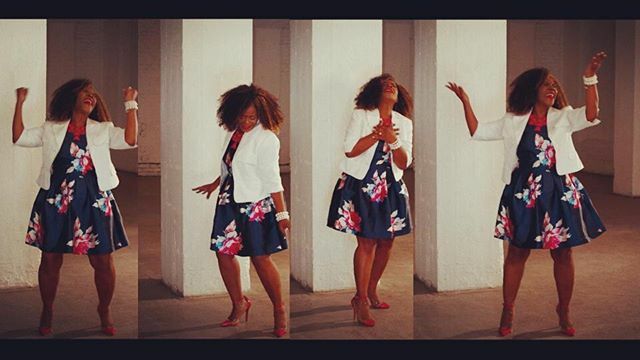 I tend to like more up-tempo songs because I like to dance. 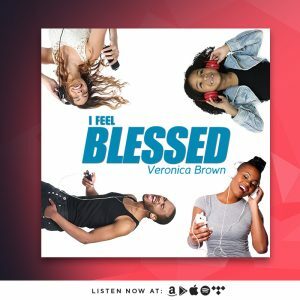 But as I continued to listen and sit with it, the message really stuck with me and I fell in love with it.” After having personally experienced God changing impossible situations in her own life, Veronica uses her beautifully warm alto voice to pay that blessed assurance forward. 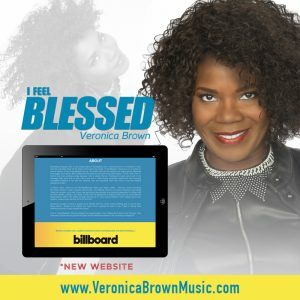 A Detroit native, raised by her Minister/Musician father and singer mother – Veronica counts luminaries like Aretha Franklin, Luther Vandross, Rance Allen, and Whitney Houston as musical influences that helped shape her dynamic vocal style. 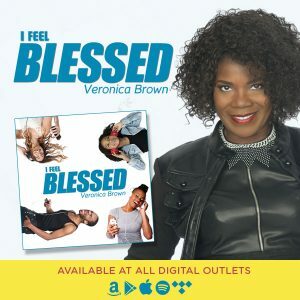 Brown has performed internationally as a musical ambassador for military staff and their families, veterans, and heads of state with the Department of Defense (DOD) and the United Service Organizations (USO). 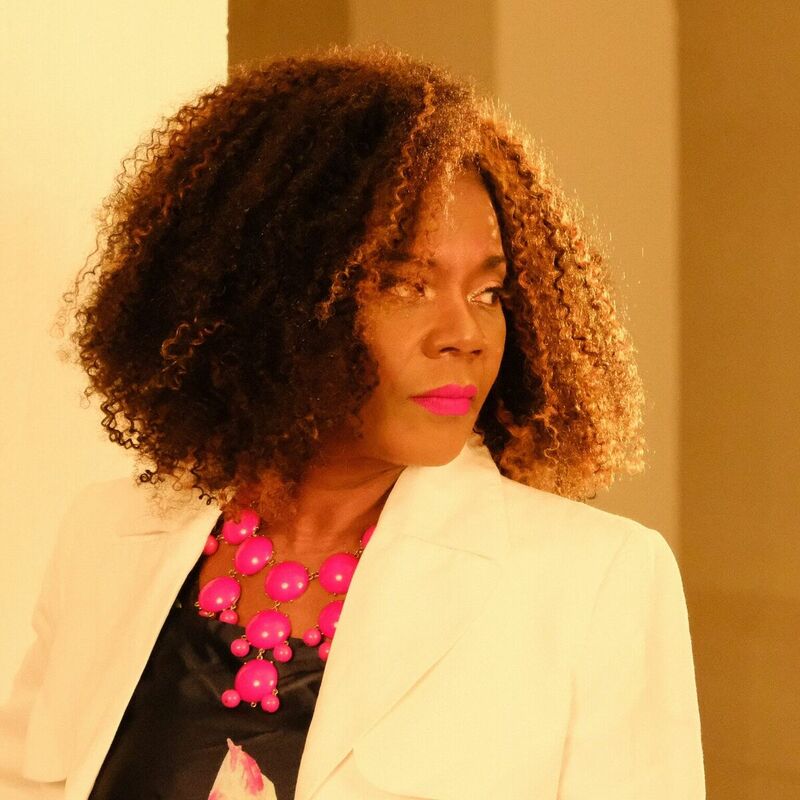 Her global fan-base allowed her to have several Billboard chart topping dance hits; however, gospel music was and still is her first love. 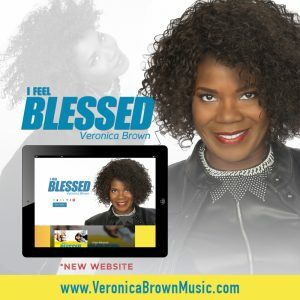 Prior to “I Feel Blessed,” Veronica released the gospel singles “I Don’t Wanna Be A Sinner” and “My God.” She continues to travel and sing around the globe as she readies the release of her upcoming full-length EP. 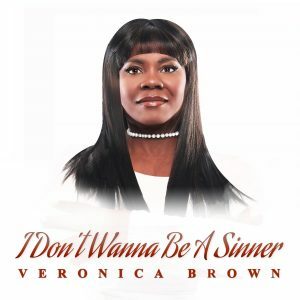 LISTEN to Veronica's new single, "I Don't Wanna Be A Sinner"
"Brown exudes raw, soulful charisma that is reminiscent of CeCe Peniston..."